Since 2012, the brand CRUSSIS Electrobike has been one of the best-selling in our shop. Very popular are urban and travel low-step economic models, as well as an off-road e-bikes CRS with high capacity battery. 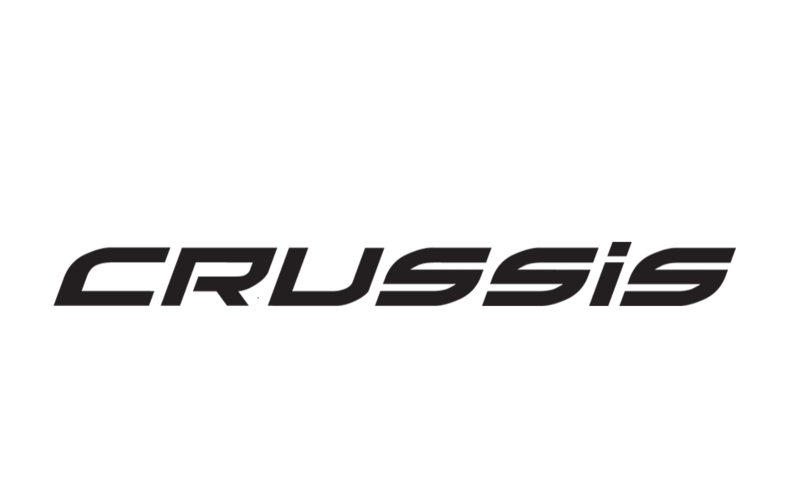 Crussis electric bicycle is also used by the hockey legend Jaromir Jagr, who became the face of the brand in 2019. Why buy an e-bike CRUSSIS on GREATEBIKE.EU? We are working with Crussis manufacturer since 2012. From us you get the pedelec always perfectly aligned and fine tuned! The selected e-bike CRUSSIS will be delivered fully assembled and ready to use.